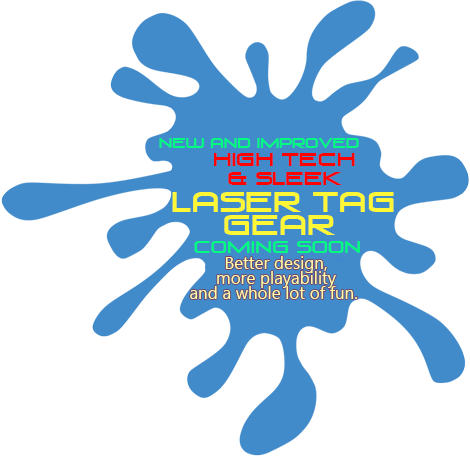 The Best Laser Tag Ever! NEW & IMPROVED HIGH TECH AND SLEEK GEARING COMING SOON. 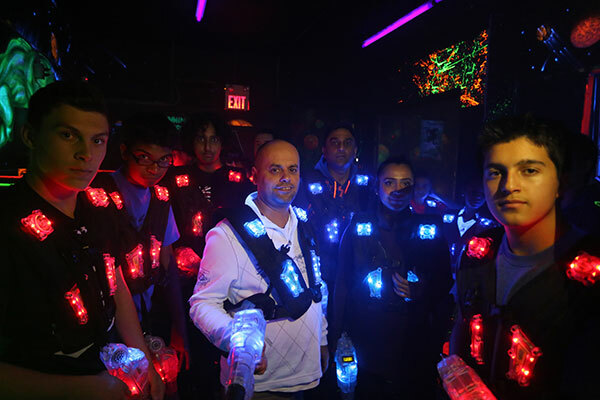 THE ULTIMATE LASER TAG GAME EXPERIENCE!!! 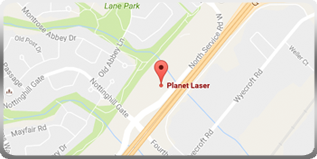 Planet Laser is Oakville, Mississauga and Burlington’s ultimate spot for family fun and entertainment, featuring a unique multi-level laser tag arena and competitive play map. 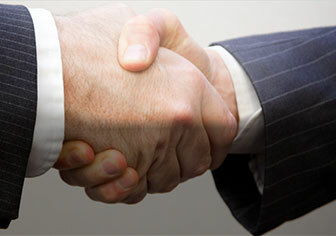 Planet Laser is “THE PLACE” to engage interactively with your friends and family. 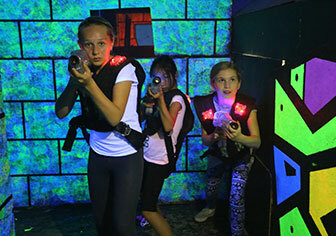 The fun doesn’t end with just Laser Tag…enjoy other activities too, including arcade games & much more! There is no need to make a reservation to just drop in and have some fun.